luggage, ten handbags and four Mr. Tuk Tuk dining vouchers. 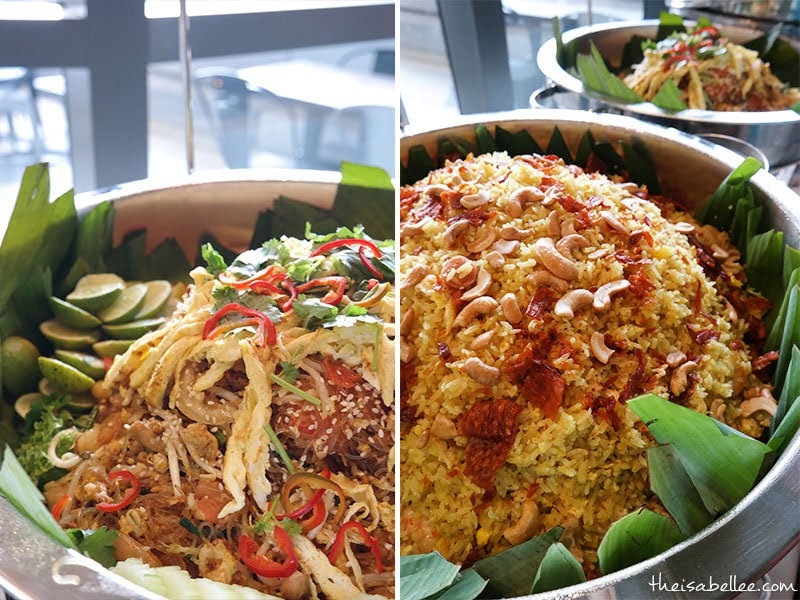 We also got to try some new dishes and drinks made by Mr. Tuk Tuk for this occasion. The food is super good and Halal too so Muslims can eat with confidence. 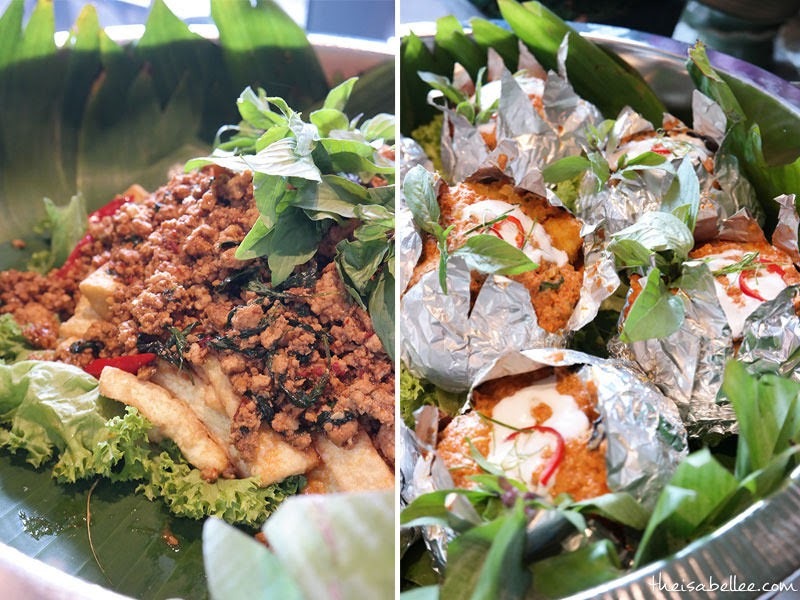 Fried Tofu with Basil Leaves and Thai Seafood Otak-Otak which was soo goooddd! 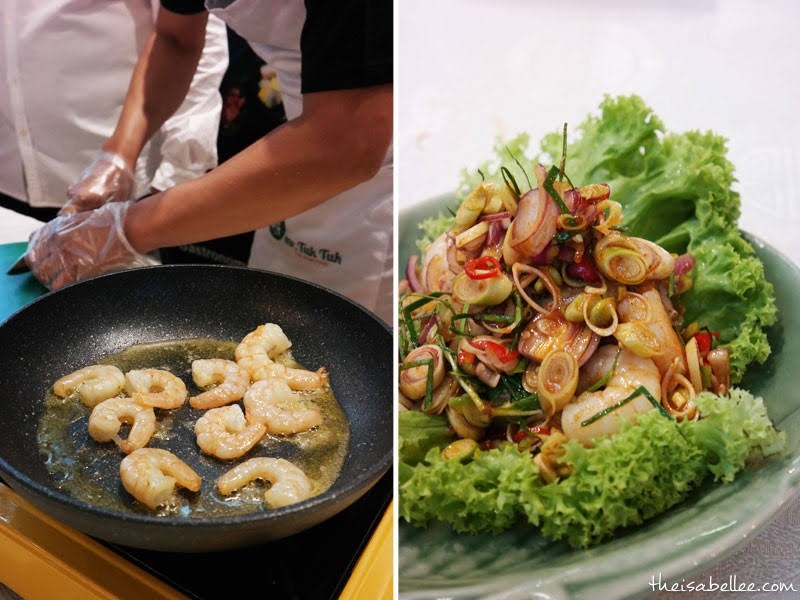 Fried glass noodle drizzled with lime is so yums! Confirm my favourite food served during the launch! Not new but I highly recommend getting this to share. Fried Kangkung - super crispy tempura kangkung which I kinda wish I tapau-ed to munch while watching TV. 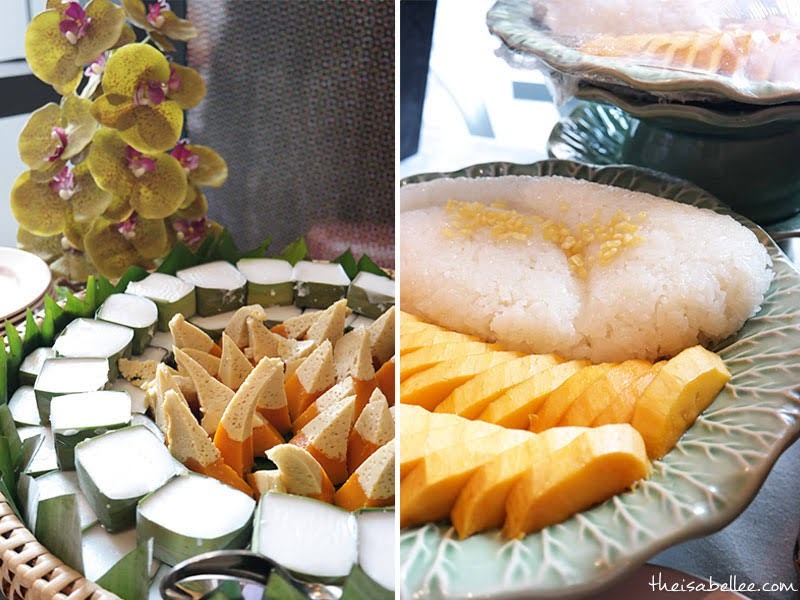 Finish your meal with Thai Pumpkin Custard, mango sticky rice and the coconut custard with water chestnut. 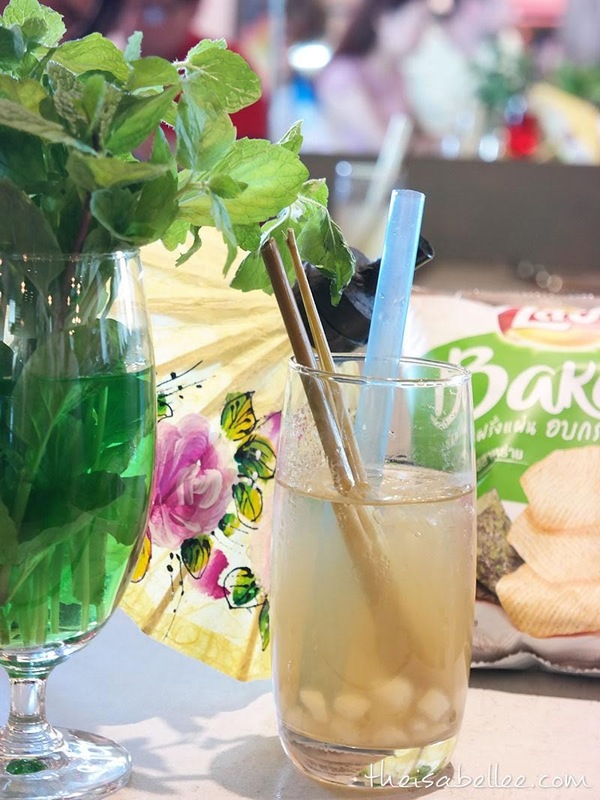 For bubble tea lovers, they have a healthier version - Thai Ice Lemongrass tea with crispy water chestnut pearls. Yum!! Instead of chewy pearls, you get these crispy ones. the food bond people together." 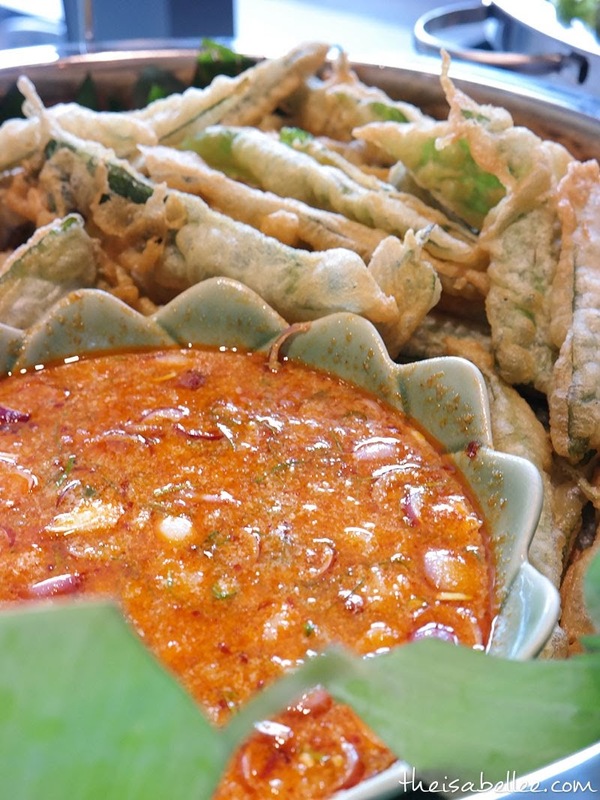 Thailand has a wide variety of food for everyone, from MICHELIN Star restaurants, street food, HALAL food to fine-dining and many more. 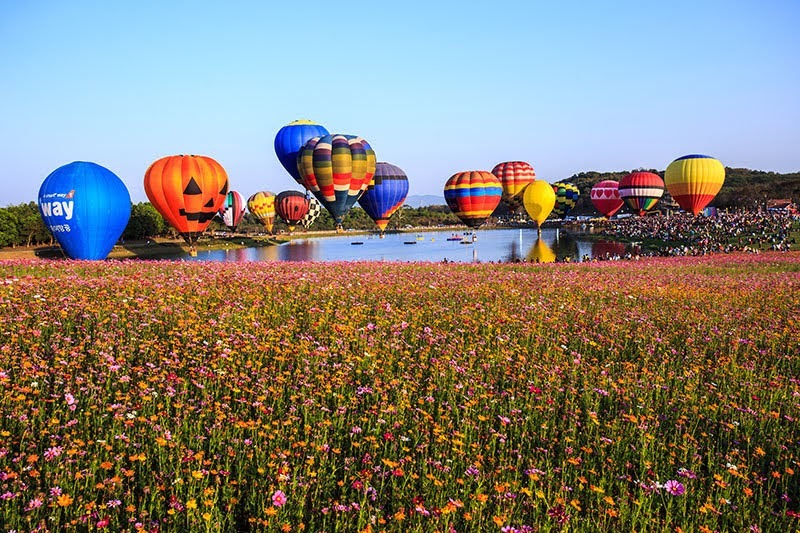 They also introduced 2 new attractions in Thailand: Chiang Rai-Boon Rawd Farm and Prachuap Khiri Khan-Vana Nava Hua Hin Water Park.